A credit report is a detailed history of all your credit transactions, including payments and additions. Credit reports are issued by credit bureaus to their members when an enquiry is made about the credit history of some individual. Individuals also have the right to ask for their personal credit reports from credit bureaus. Who has information about your credit history? 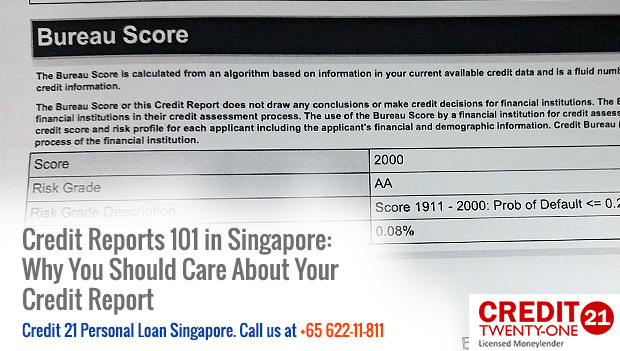 The law requires that only the credit bureaus accredited and gazetted by the MAS (Monetary Authority of Singapore) should collect individuals’ credit history information from various financial institutions. In Singapore, only two bureaus have these powers: the DP Credit Bureau PTE Ltd. or Credit Bureau (Singapore) PTE Ltd.
Information posted on your credit report comes from the various financial institutions that are members in the bureau. These include finance companies, credit card issuers, banks, utility service providers, among others. They also get information from public records, for example bankruptcy data. The credit bureau exists as a depository of individuals’ credit information, which helps members to assess the risk of extending credit to borrowers in order to make wiser decisions. The bureau in itself therefore does not deny or grant credit; members use their own data to evaluate a borrower and accept or deny their application. Only members in the credit bureau and the person themselves are allowed access to a person’s credit report. The former is only allowed access for the purpose of evaluation of creditworthiness. This access is overseen by the Code of Conduct, where stringent privacy guidelines and regulations are laid out for members.  A credit report offers you and your lenders a picture of your credit settlement abilities. This enables financing companies and other credit institutions to make more profitable decisions about whether or not and how much credit to extend towards a borrower. They are important in the assessment of credit card issues, mortgages/home loans, car or personal loans etc. It is in your best interest to preserve a good credit settlement history and have as high a credit score as possible. Late payments and non-payments are uploaded onto your credit card report and these have a negative impact on your score and future access to credit facilities. You should therefore contact these credit bureaus for a transcript of your credit statement on a quarterly or bi-annual basis. You should know what information is contained therein and ascertain that it truly represents your financial situation. If the result amends the credit report, the bureau is required to send the revised copy to all their members that have made inquiries about you over the last three months. Note down all your financial obligations together with their minimum repayment amounts and due dates. Ensure that you have made those payments before they fall due and in full. Making payments that are less than the minimum amount that can also negatively impact your report. Limit your sources of credit so that you can manage them easily. If you have multiple credit card debts or personal loans, talk to the credit provider with the lowest rates about getting a debt consolidation loan so that you have fewer payments to keep track of. Pay your monthly outstanding debts and financial obligations on time and in full, or as much as you can, to reduce the ratio of your outstanding balance to credit limit. The higher your available credit, the better your chances of getting credit at favorable interest rates. Inform your creditors early enough if you anticipate that you may not be able to make a repayment on time. Explain why, and ask what you can do to avoid the late payment entry on your credit report.